It's a home run holiday cocktail. There's nothing that says autumn quite like the scent of spices wafting through the crisp, clean air. Cloves, cinnamon, allspice and anise are practically synonymous with the season, and when they make their way into a drink, it's magic. 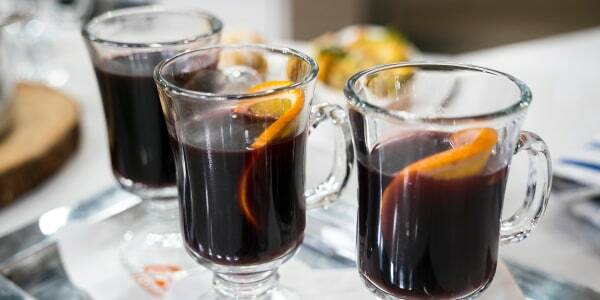 Pair that with the fact that mulled wine is easy to make and incredibly adaptable, and you've got a home run holiday cocktail. 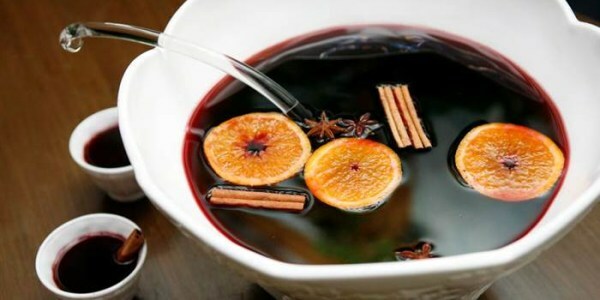 Mulled wine is a warm drink that is made by simmering wine with brandy or cognac, sugar and spices, like cinnamon and star anise. There are many different ways to make the warm cocktail. 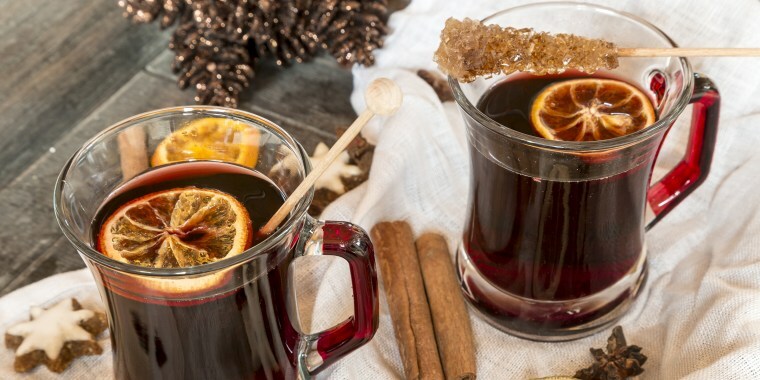 Although some wine snobs may not like the idea of the drink, there are many sommeliers who appreciate the joy of a good mulled wine. "I am a purist, but I have to admit that when the weather is hot, a sangria is wonderful," said Caroline Styne, owner and wine director at Lucques and AOC in Los Angeles. "Similarly, when the weather is cold, a nice, warm drink is a great thing,"
But all too often, the malleability of this cool-weather cocktail is ruined by bartenders who want to be chintzy. "Unfortunately, sangria and mulled wine are dumping grounds for cheap brandy, curacao, port or wine in many restaurants," said Jim Meehan, James Beard Award-winning bartender of PDT in New York and Hong Kong. "A mixed drink is only as good as its weakest ingredient (if there is one), so you can't skimp." 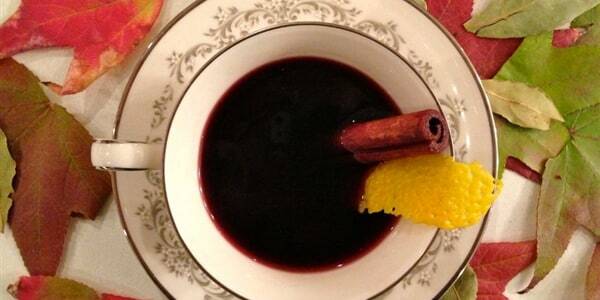 How do you make mulled wine? 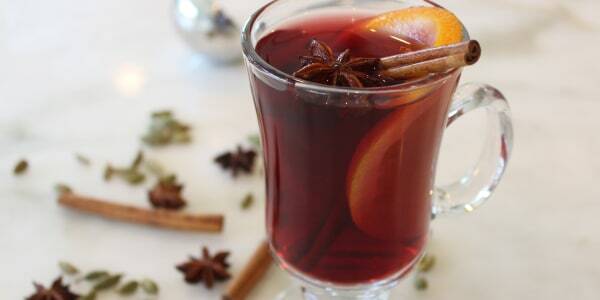 When it comes to mulled wine, it's important to use fresh spices and decent wine. Busting out a bottle from the cellar is nonsensical, but don't use just any old hooch. A good rule of thumb is to hover around the $10 price point. "A lot of people use really serious, highly alcoholic zinfandels or cabernet sauvignons, but I tend to use something a little lighter to medium bodied," said Styne. "I really like a like cotes du rhone or even a grenache." Some even suggest using the wine of the moment, beaujolais nouveau, because it's only released in mid-November, and has that lighter characteristic. And just like in cooking or mixing cocktails, it's important for there to be a balance of fruit, spice, acid and earth, which is why Styne suggests adding a bay leaf into the spice sachet, which gives a subtle green, earthy element to the finished product. To get the right flavor, just avoid overheating the mixture. "I'm not a scientist, but I find that the high heat can scorch and burn ingredients in the mix, including unfiltered wines," said Meehan. It also can over-reduce, making for a super saccharine, almost viscous drinks because too much alcohol and water have evaporated. The rest is pretty simple. Don't have allspice? It's not the end of the world. Try adding in a few peppercorns instead. Not into using refined sugar? Go halfsies with agave syrup. And there's no need to rush out to buy new glassware, though ideally mulled wine is served in a clear glass mug. It also looks great in vintage teacups, and since they're so itsy bitsy, it's easy to justify a second glass. This article was originally published on Nov. 15, 2012.